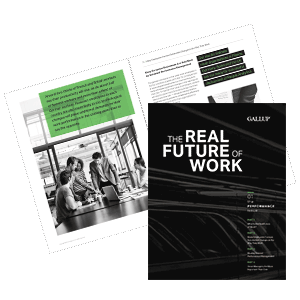 In this issue of The Real Future of Work, learn new strategies for building a high-trust culture and discover the new frontier of business ethics in the AI generation. Does your approach to ethics meet the demands of current business realities? Do your ethics compliance programs motivate employees to behave in ethical ways? How do you take risks in the AI era? The Trust issue of The Real Future of Work answers these questions and more.